My strength of field rating is 81%, which puts it smack in the middle of the 9 tournaments this year. Players missing from this week's field include: Mika Miyazato, Karine Icher, Carlotta Ciganda, Jessica Korda, Karen Sjodin, Jimin Kang, Ayaka Uehara, and Katie Futcher. Beatriz Recari sunk a 4 foot put on the final hole of the second round to keep her cut streak alive at 41 in a row. She would miss the second cut on Saturday, but that does not go in the books as a missed cut as she did receive prize money for making the first cut. When Nicole Jeray made Friday's cut, it was the first cut she has made in her last 17 tournaments. Stacy Lewis' 7th place finish was her 6th top ten of the year. Nobody else has more than four. Carlotta Ciganda, Hee Young Park, and Karine Icher are the latest to qualify. Paula Creamer has now made 50 consecutive cuts. Carlotta Ciganda catapults from #48 to #28. Hee Young Park leaps from #42 to #36. Julia Sergas has 3 top tens and 4 top twenties in her last 5 starts. Mika Miyazato, who missed the cut, has not finished better than T33 this year. Katie Future missed her 4th consecutive cut this week. Her 5 missed cuts ties her for the lead on the tour. Sophie Gustafson has now missed 4 cuts this year. Her best finish is T63. 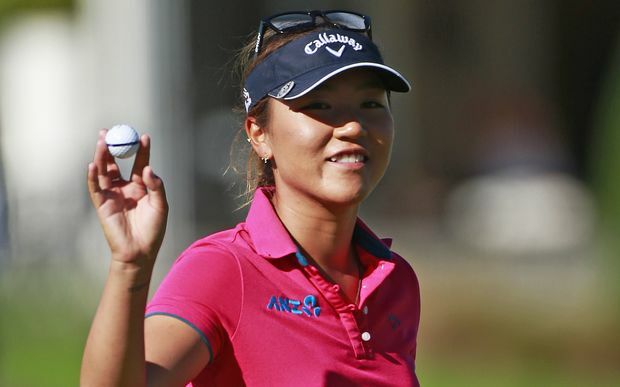 Yani Tseng's best finish in the last 5 tournaments she has entered is T29. 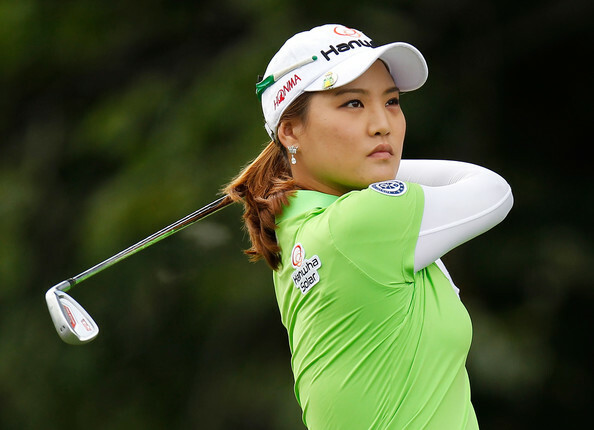 Former LPGA player Christine Song defeated Isabelle Boineau in a playoff. Highly touted 18 year old rookie Jaye Marie Green tied for 3rd place. Cristie Kerr defeated Suzann Pettersen on the second hole of a sudden death playoff. The last couple playoffs Petterson has won, her opponents have dunked their approach shots in the water. Good for Cristie to keep the pedal to the metal and finish with a win. I was surprised to hear that no matter how much money Ariya makes in her sponsor exemptions and monday qualifiers, as a 17 year old, it does not count to get her out of Q school. I hope Whan does not go hard on her next year. pearshapedhuman, from one to another, I can hopefully answer about Ariya Jutanagarn's situation. 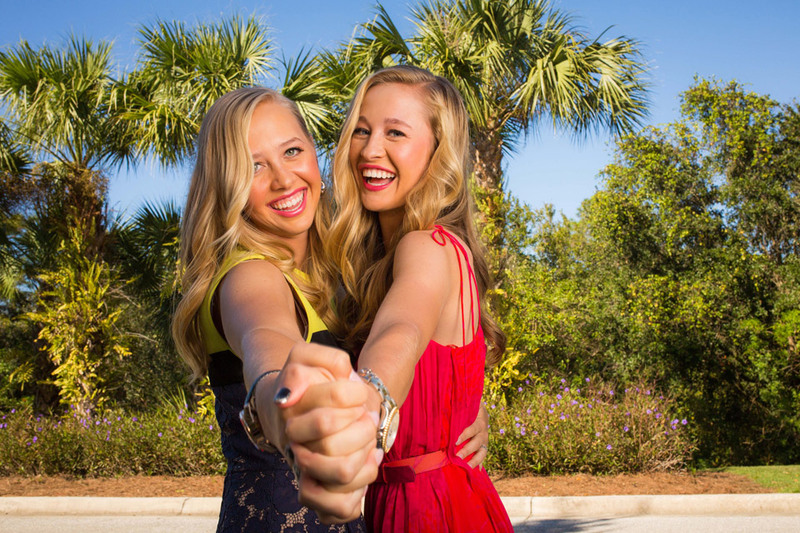 She turns 18 the Saturday of the CME Group Titleholders. 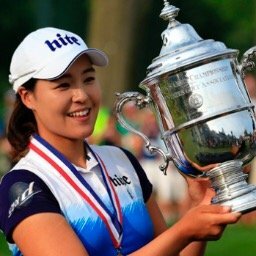 Therefore, as long as she goes successfully through the qualifying process-and based on her play in LPGA events, there's no reason to believe that she won't, but you never know-she will be a LPGA member next year.